I have been living and breathing Zero Waste Week for the last three months! It’s not that I’ve been weighing every bit of rubbish I consign to the recycling bag, compost pile or our tiny waste bin. 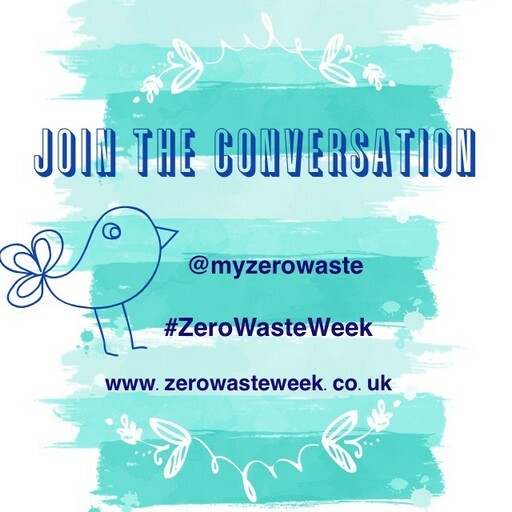 Rather, I have been concentrating on my Masters dissertation and as my case study is based on the Zero Waste Week campaign, I have spent weeks interviewing former participants and analysing their experiences. The process has been fascinating and an absolute privilege but it also means I have been pre-occupied for the last couple of months. Now the end is in sight, my focus turns to the campaign in practice. This year’s Zero Waste Week runs from 7 to 13 September, and as Rachelle Strauss, the brains and force of nature behind this grassroots campaign, has invited me to be an Ambassador, I thought I would introduce Zero Waste Week and my own plans for the week. a(n) (online) community that shares information, advice, encouragement, not to mention a lot of laughter and fun, along the way. Zero Waste Week does not call on us to run seven marathons in seven days before we’ve attempted the sixty-yard dash. We don’t have to cut out all waste overnight. In fact, this year’s theme “Reuse” is a lovely way to ease ourselves into a less wasteful life. We can commit to carrying a flask of water rather than buying plastic bottles when we’re out and about. Or we could forage for blackberries, boil up jam and reuse those empty jars we’ve been collecting. Or rather than send more plastic bags to landfill, or worse still, into the local river or sea, we might use a canvas bag every time we do the groceries. We might even be more bolshie and take a reusable container to the butcher for this week’s supply of mince or sausages. Our commitment can be as modest or adventurous as we feel is feasible. The key is to take a first step! So what will my Reuse pledge be for Zero Waste Week? As a geeky waste avoider, I want to dig deeper into the scope for reusing everyday resources. I am therefore adopting a two-pronged approach. On the one hand, I want to explore whether I can squeeze more utility out of ‘unavoidable’ waste from everyday ‘essentials’. On the other hand, I want to see if I can meet my desire for a bit of frivolity and fun by reusing. Fancy joining me on this adventure? 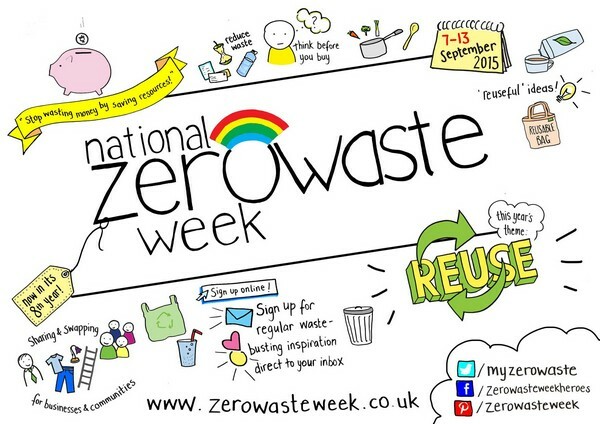 Sign up to the Zero Waste Week here and follow the campaign on Facebook or Twitter. And as there is a team of Ambassadors sharing their inspiration, there will be plenty of advice and encouragement available during the week. I’ll be sharing my experiences and experiments throughout the week so please check back during Zero Waste Week for updates on my progress. Please also feel free to ask questions and make suggestions in the comments section! If I can’t offer advice based on my own experience, I’ll try to point you in the right direction. 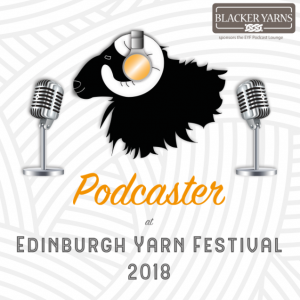 Meg, thanks for sharing such a wonderful write up – and you have it exactly with your ‘sixty yard dash’ analogy. I was speaking to someone only the other day who was put off by the ‘zero waste’ wording; so perhaps I need to rethink how I deliver my message. I’m looking forward to seeing what life you can squeeze out of ‘end-of-life’ products and as for the frivolity, well bring that on! Looking forward to what you will come up with! You have put it in a nutshell for me Meg.